7 inch screen, light weight tablet, is great for reading and big enough for easy surfing. Many current apps won't fill the screen as nicely as on a phone but developers will adopt to these form factors too. Not gonna fit inside your pocket but not too heavy in your bag. These new tablets have capacitive touch screens compared the many "craptablets" around. Samsung made huge buzz over their tablet. Now that we have seen it, tested it and wow'ed it's great features, we can only cry for cheaper price. It looks like Sammy is priced towards carrier deals, so you may get it later for €99 or $199 with 3G contract. It has it all but if price without contract doesn't come down it might be too much. Great accessory line. It looks like Viewsonic got their pricing good from the start. You should see it soon cheaper than $399 from many different places and different brands. 600Mhz cpu and 800 x 480resolution looks bad compared to Sammy but I think they are not deal breakers. 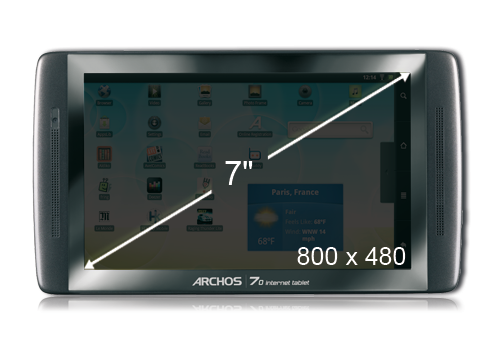 Archos 70 has many things right, specially pricing. Lack of Android Market and their decision to use software keys and not hardware buttons are let downs. Great kick stand, nice design and support for multiple video files are goodies you won't find on other tablets. Compal has been showing it from January and Aigo branded it too. Now StreamTV is bringing it to USA and their pricing is looking ok. No Android Market and other Gstuff but it shouldn't take long when it's hacked to eat anything you throw in it. Great video power due Tegra 2. It should appear soon on other countries too with different branding. They are big, you can fit 2 portrait 7 inchers side by side for their width. Best for sofa surfing, web, videos and pictures. A bit too big and heavy for bed reading. Many apps will look weird with big fonts on these big screen. No Android Market nor Google apps on any of then yet. 101 is grown up Archos 70. It has the same video file support and kick stand but now bigger screen and higher resolution. If you want it big, this one is the cheapest. No Android market is a bummer but side loading / hacking it might be ok for some. Should be easily available everywhere soon. Specialty on this device is Toshiba's Places, which should make sharing content over different screens easier. 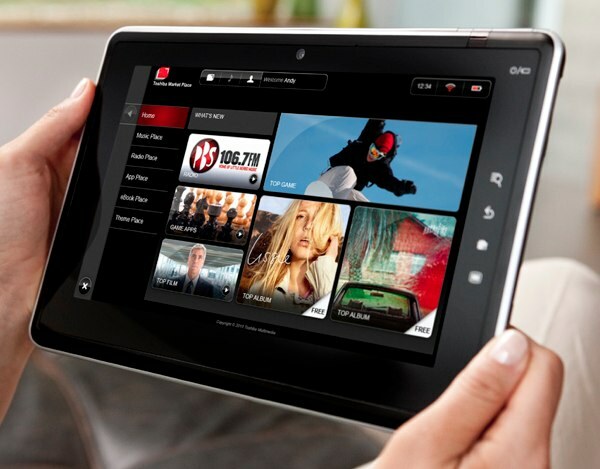 This tablet has horse power to surf with pleasure and play HD videos either on itself or on big screen TV. 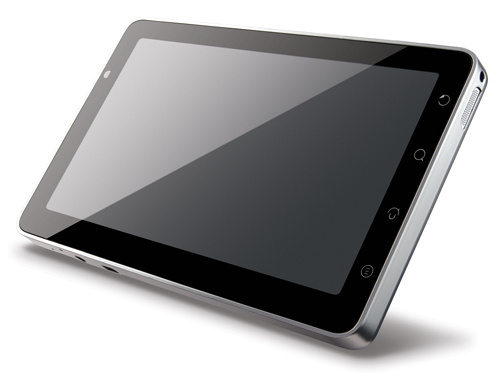 It should be the first available 10 inch Android tablet with 3G. Again, Tegra 2 video power. They are also making a 3G version with Android Market but this one still lacks both. 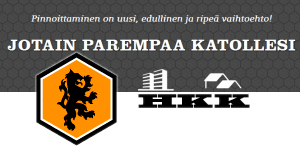 As it's based on ODM design, you should see it branded with different names too. Should be great allrounder on it's category. These are best for pockets. Bigger than phone size helps surfing the web and apps don't look too weird. My personal favorites for reading while traveling, casual surfing and social networks. Dell Streak is the only one with capacitive screen, Gtuff and 3G, which shows on it's pricing too. First tablet to get full access to all Google apps and Android Market. I like it a lot. It fits in your pocket but I think it's a bit big for all-round phone. Great for data centric phone use. 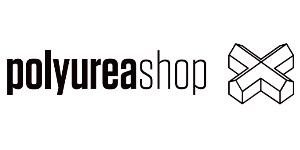 Big accessory line, good quality and nicely building community support. Expensive compared to Archos offerings but with 3G and Gstuff has way more mobile value.Great for car navigation too. Olden but golden. I have been using A5IT now for almost a year. It was buggy and unstable but Archos gave us almost 15 updates which made it a good allrounder. I use it for ebook reading with Kindel app. Great support for different Video formats, good kickstand. Let down for me, as I was waiting for 3G and A-GPS device with capacitive screen. Pricing makes me feel a bit better, specially as they added rear camera on it. Good pocketable entry level tablet with huge support for different video formats. Works as a mouse pad when connected to TV. That's my current list of top 10 Android tablets. Feel free to add your favorites to comments and contact me if you have good videos to add to these links. There are many other cool tablets around but these are ones you can actually buy now or soon. Surprised to see the Archos 43 listed at all. A video I saw insisted it's a very soft touch resistive screen. But still, can't do multitouch and can't load ACCESS's Palm Graffiti for letter input. Galaxy is going to fail horribly on the market, even Apple knew they couldnt sale a tablet on contract & thats WITH their ecosystem, marketing, sheep-following. im actually looking forward to Samsung failing to teach these big companies a lesson. while the VS definitely looks like the next best thing, theres 1 thing i am wondering about. what advantages are there to a 7" 800x480 over a 4" 800x480? you dont actually have any more screen realestate to do anything with right? so the VS is seemingly just a big nonpocketable phone that will run apps the same way. For me, having a Droid already, I'd go with the Archos 70 or 101. I don't need 3G as I can use my driod (directly or by tethering). For my aging eyes 800x480 on a 7" screen would allow me to view web pages without zooming in so far. 1024x600 would be nice but I'd wait until there was more software capable of using that resolution (and better OS support) before buying that screen resolution. Also the CPU/GPU is pushing 60% more pixels at the higher resolition. 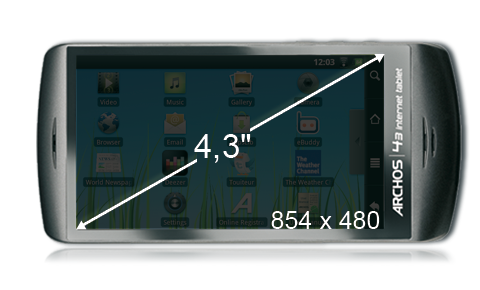 A 10" device however needs at least 1024x600 to be workable. Being the best Android Tablet is like being the skinniest kid at Fat Camp. At the end of the day, you're still fat. Let's stop pretending that large hand held devices are phones and need crappy phone operating systems. Seeing as how this was a spec sheet kind of analysis I'm surprised to see the Notion Ink tablet left off the list. That's the one that everybody pretends to want to love. Notion Ink Adam tablet was left of because it's not sure if and when it's going to be available. Same goes with Viliv X10 and many others.
" There are many other cool tablets around but these are ones you can actually buy now or soon. " The 5 inch and lower category seems disappointing. I was hoping for more devices in that category. If only the Archos 43 had 3G data. For an Android device that's meant to be mobile, internet availability is fairly important. At least provide 3G USB modem support through its USB host feature. any android tablets with pen input options? Or is that only possible with W7 tablets? Archos 70 is looking sweet. I don't really care about Google apps and dont think there are such a big deal although market access would be nice. If the arches doesn't have the app store, how do you get android apps? is there a way to get marketplace apps onto an Archos device? for example, can i browse the market place on my PC & DL the IPK then sideload the app? while being able to do it all on the Adroid device would be nice, i dont mind doing it the old school Windows way. No, you can access market on PC but there are ways to hack android market to any device.. or just search the internet for the app you need as typically most popular ones get uploaded to other place. There are also other appstores that may have more apps like andappstore..
What about Huawei Ideos S7 Tablet. I want to know more. jkk, what about the Wetab?? What is the difference between 1Ghz TI Cortex A8 and a 1Ghz snapdragon, in terms of power consumption and raw speed ? What about screen type such as TFT or super AMOLED? I reaalllly want a stylus and android market place! That would make it all worth it! Considering the great battery life! Hi, I would like to get hold on a tablet for making video calls and I'm wondering if there are any cheaper Android tablets out there that are worth buying? I recently bought a M70003 Android tablet but the VIA 8505 CPU seems to be too slow for video calls. Any tips on alternatives? Archos 70 Im so buying it. Compared to other Android Tabs its 100$ cheaper and still has the same basic specs. Getting Android Market is fairley easy. If you want to get the Android Market on any Archos Android tab simply follow the link below. Finally I am Happy that I ordered an Archos 70 250 GB Android tablet. If you think 7 inch is too big, it's frankly not. You will never ever get disapppointed with the size of 7 inch tablets. Jkkmobile loves 7 inch tablets as he puts it as the first list. So, ipad fans, just leave this alone. I don't know you, you don't know me, just don't waste too much time arguing in the net.